Image: Mt. 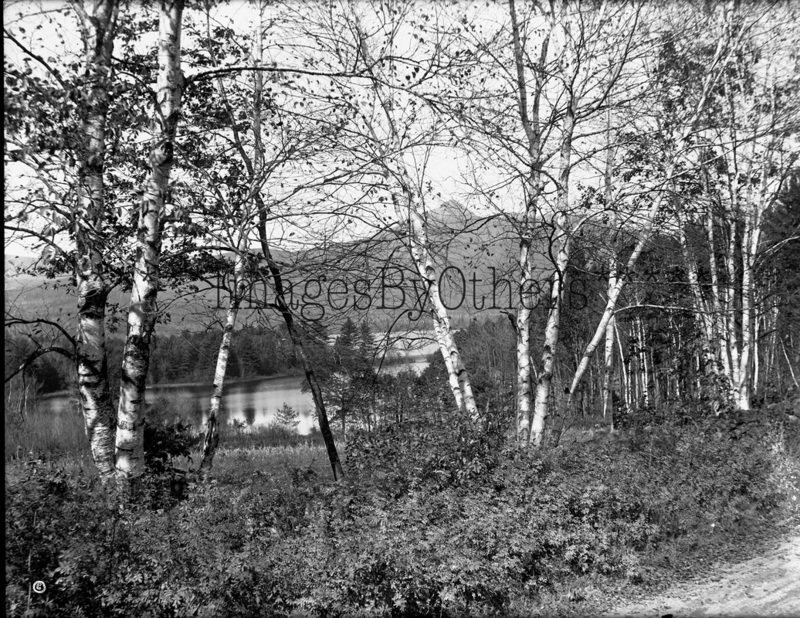 Chocorua, New Hampshire, circa 1912, printed from a George Slade glass negative. Private collection. The New Hampshire Main Street Center was established in 1996 as a private, statewide entity dedicated to empowering each community within the state to maintain, strengthen, and revitalize the unique physical, economic, historic, and cultural characteristics of its own urban Downtown or village center. The New Hampshire Main Street Center selects communities on a competitive basis to join the program. These communities receive technical support and training needed to restore their Main Street to centers of community activity and commerce. The New Hampshire Division of Historic Resources includes the office of the State Historic Preservation Officer (SHPO). The N.H. Preservation Alliance is a non-profit, membership-based organization that helps community leaders and property owners save and revitalize our irreplaceable historic landmarks and communities to contribute to the quality, the character, and the economic vitality of the state. Now in our 30th year, we continue to provide strategic coaching, technical assistance, planning grants, workshops and other services. These resources for property owners and civic leaders are described in this chart, and throughout the web-site. Our Mission is to serve as a leader in the collection, documentation, exhibition, interpretation, and preservation of works of contemporary and historic art and culture, with an emphasis on the heritage of the White Mountain region, for the education, inspiration, and enjoyment of the broadest possible audience. '...The Heritage Commission was created in 1996 by the Board of Mayor and Aldermen in order to insure the proper recognition, use and protection of legacy resources within the City. This inheritance from the past generally consists of human made things which may range widely in kind and type and which may be both tangibly or intangibly expressed. These heritage resources are typically valued for their historic, cultural, aesthetic, or community significance and are appreciated for what they contribute to the built, intellectual or spiritual environment of the City. The Manchester Historic Association is one of the city’s most dynamic institutions and a significant force in Manchester’s economic and cultural growth. The organization is active in the Greater Manchester Chamber of Commerce, and it collaborates with other nonprofit organizations in many ways. It is supported by its members and other donors in the community, and also by corporate, government and foundation grants. The Manchester Historic Association also relies on the generosity of its volunteers and interns from local colleges and universities. The Concord Historical Society was created to promote public awareness, understanding, and appreciation for Concord, New Hampshire’s history and traditions through educational programs; discovering, collecting and preserving material related to Concord’s history; serving as a clearing house for other organizations concerned with Concord’s history; and advocating for the preservation of historic material and properties in Concord. Farmhouse near Jaffrey, New Hampshire. 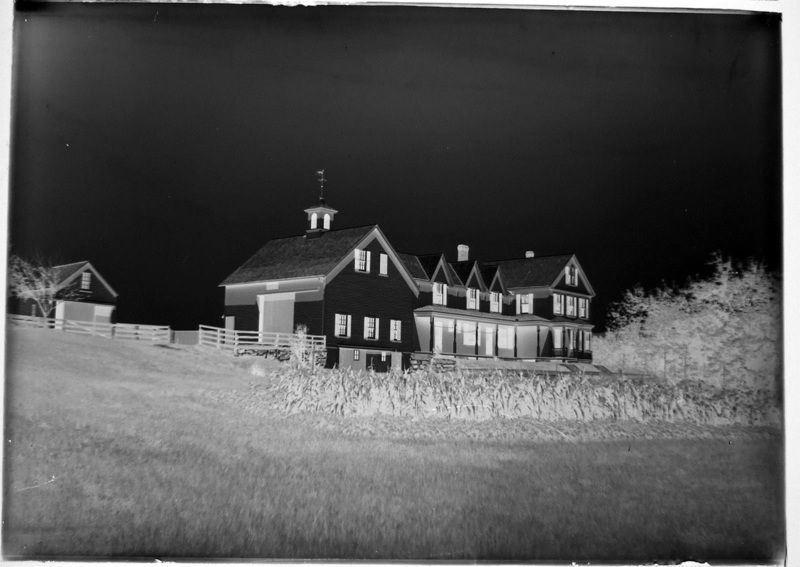 Glass negative by George Slade, circa 1895-1900. Private collection. Why is historic preservation important in Portsmouth? The City of Portsmouth recognizes that the character and quality of life enjoyed by its citizens depend in great measure upon the City’s rich architectural heritage and the importance of the natural and designed landscapes in our community. This historical, cultural, archaeological, social and economic heritage is entrusted to each generation, enriched and passed on to future generations. The Portsmouth Historical Society is a nonprofit organization that operates a museum and visitor center in downtown Portsmouth, publishes books, manages the Black Heritage Trail and advocates for historic preservation. We tell Portsmouth stories and our mission is to provide a central city location where, in cooperation with other groups, we can introduce, interpret, and stimulate the study of Portsmouth history. The Society is the only institution focusing on the history of the entire community. The preservation group, the Portsmouth Advocates, Inc., was formed to promote the maintenance of the historical and architectural integrity of the buildings of the city of Portsmouth within and outside of the historic districts, and to encourage the preservation and restoration of historically significant structures. We are dedicated to the preservation of our city’s unique historic character as an essential part of making Portsmouth a better place to live and work.